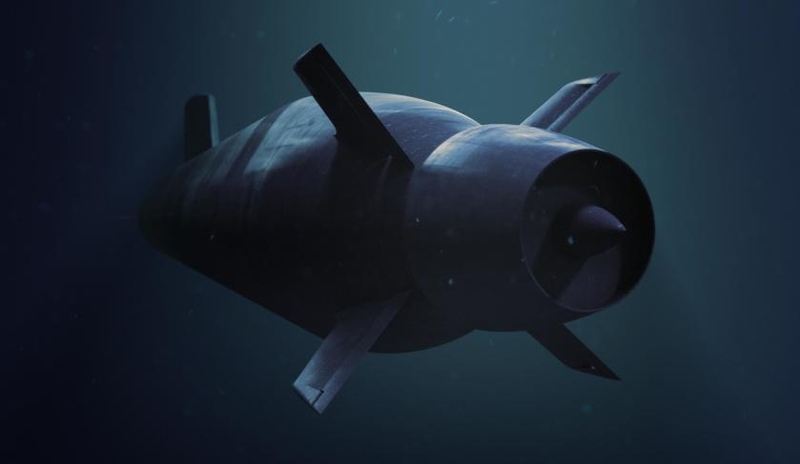 The joint standing committee’s report into Australia's Future Submarine Program (FSP) with France has raised concerns over the French government’s majority ownership of DCNS, the company contracted to deliver 12 submarines as part of Australia’s future navy fleet. Additional comments in the report made by the committee's Labor members have expressed concern over how the French government will continue to honour obligations to Australia through the life of the FSP fleet. "The French government majority ownership of DCNS may not persist through the life of the FSP, which is expected to be several decades. Article 8(3) requires that France shall continue to ensure its obligations under the agreement are met even in the event of a change of control of DCNS, but it’s not clear how this would occur in some circumstances – for example, if DCNS was to be controlled by a third-country entity," the report noted. Labor's comments also noted that it is striking that under article 23(5) of the agreement, a serious crisis or outbreak of armed conflict could enable Australia or France to terminate the agreement, potentially presenting myriad problems for Australia and its future fleet should the contract be terminated by France. "It is salient to reflect on the fact that the while article 8(1) recognises that 'security of supply is crucial for the delivery of the Future Submarine, and Australia’s ability to maintain its sovereign operational and sustainment capability […] including in times of peace, crisis or armed conflict', article 23(5) allows either party to terminate the agreement if its ability to implement its obligations is 'fundamentally impacted by exceptional events, circumstances or matters'. It is not hard to imagine that a grave crisis or an outbreak of armed conflict could constitute an 'exceptional event'," the report said. 1) The committee recommends that the Department of Defence ensures that the full lessons from the design, acquisition and sustainment of the Collins Class Submarine are learned, in particular, to ensure that the intellectual property is appropriately managed to maintain Australia’s sovereign operation of the Future Submarine. The committee requests that the DoD provides a report back to the committee during the 2018 winter sittings of Parliament on the progress of obtaining the necessary intellectual property and its ongoing management, and in relation to the contractual and other arrangements that will secure maximal opportunities for Australian industry involvement. 2) In reference to Article 13(2)(b), the committee recommends the government seeks to ensure that the further detailed agreements and arrangements have the effect of allowing Australian companies to bid for work in all phases of the Future Submarine Program on a preferred basis, all other things being equal. 3) The committee supports the framework agreement between the government of Australia and the government of the French Republic concerning Cooperation on the Future Submarine Program and recommends that binding treaty action be taken. 4) The committee recommends that the government bring forward, as a matter of urgency, its work program to connect state and federal law enforcement and judicial information systems with the personnel security clearance systems in order to maximise the information available to the vetting agency to monitor changes in circumstances. 5) The committee supports the agreement between the government of Australia and the government of the French Republic relating to the Exchange and Reciprocal Protection of Classified Information and recommends that binding treaty action be taken.